Keno is a lottery game that is played at casinos. Players choose the numbers that they think will appear. There is no real skill involved, but millions of ways to play. The numbers that appear each game are drawn randomly. 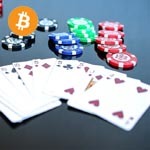 Common Bitcoin Keno games can be found at Bitcoin casinos. 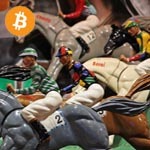 Thanks to Bitcoin casinos, you can sign up and play! It takes only minutes to get started. Find more information on Keno here. 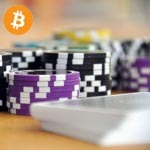 Want to play Keno with Bitcoin? BitCasino is our top choice for you. Sign up there, or choose one of the other casinos. 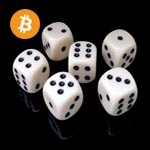 The main difference between Bitcoin Keno and traditional Keno is how the random result is produced. With traditional Keno, the casino produces all of the results. 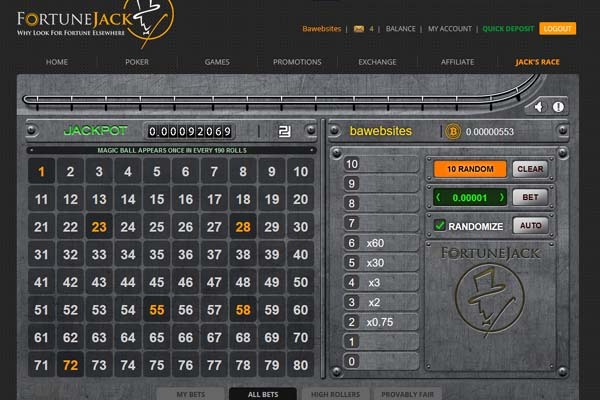 In most cases, a third-party human regulator will test the games periodically to determine if the casino is indeed producing their results randomly and fairly. The Provably Fair system relies on cryptography instead, and does not require this human interaction. The process starts the same, with the casino producing a random number. At the same time, you can generate your own number, or your browser will do so automatically. These two numbers are combined in an equation to produce the final result for your Keno game. You can then verify that the equation was done fairly and accurately on a third-party website.